Feds Worry Storm Surge (Hurricane Florence) Could Knock Out Operations At 12 Nuclear Power Plants Causing Meltdown - Infowars.com video. President Trump has a chance to shine, or not shine. The Weather Channel said Florence's expected path is EXTREMELY rare based on historical data. East US coast hurricanes almost always make a right turn. So I greatly expect this situation is deliberately caused by powerful evil entities directly controlling this weather event. Hurricane Sandy May Score a Direct Hit On Spent Fuel Pools at Nuclear Plant so says Washington's Blog and also picked up at InfoWars.com. "Nuclear expert Arnie Gundersen says that there are actually 26 nuclear plants in the path of hurricane Sandy, and that the spent fuel pools in the plants don’t have backup pumps (for vital cooling)." 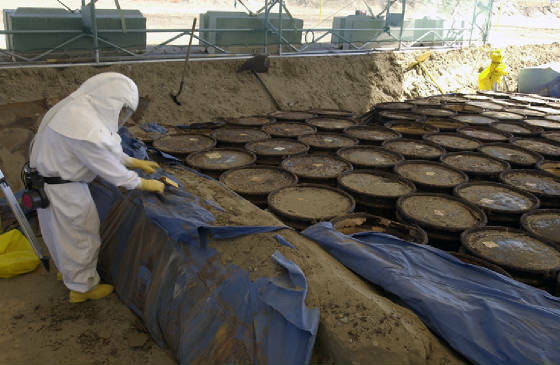 What Fukushima taught us is that doesn’t stop the decay heat. You need the diesels to keep the reactors cool. 26 plants in the East Coast are in the area where Sandy is likely to hit. If recent refuel, hot fuel will throw off more and more moisture from pools. Reactor buildings not meant to handle the high humidity. Fuel pool liner not really designed to approach boiling water, may unzip if water gets too hot. A lot of problems with allowing fuel pool to overheat. Need water in around 2 days if hot fuel in pool. The only fall-back if power is lost is to let fuel pools heat up. 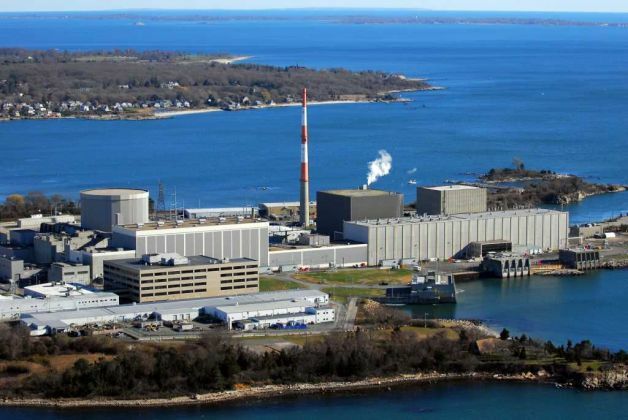 EneNews also reports that the hurricane is forecast to directly hit the Oyster Creek nuclear plant and that – while the plant is currently shut down for refueling – it still might very well have new, very hot fuel in the fuel pools." See also CBS News article Nuclear Plants partly shut down as Sandy hits. 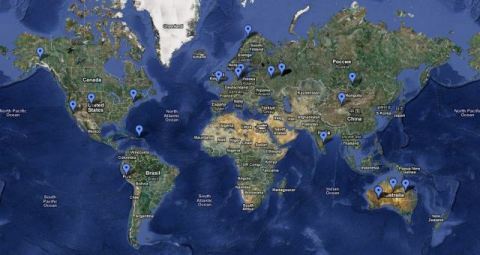 For more information on these waste fuel pools see The Spent-Fuel Crisis. 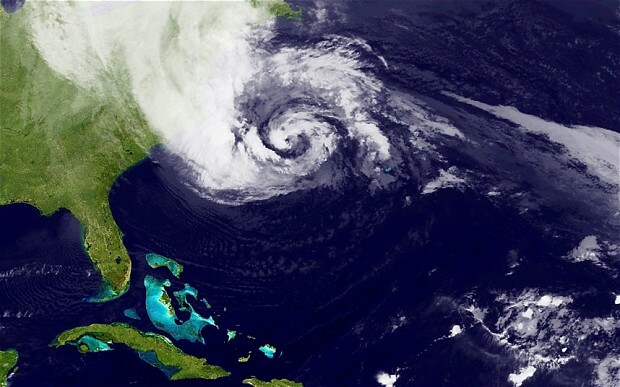 IS HURRICANE SANDY A NATURAL THING OR A WEATHER WEAPON LAUNCHED BY POWERFUL, EVIL ENTITIES? 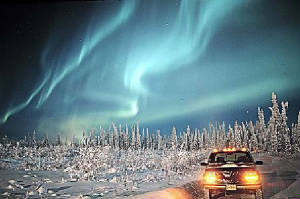 THERE ARE EVIL ENTITIES ON THIS PLANET WITH GREAT ABILITY TO MAKE OR MODIFY WEATHER. Here is a pretty good YouTube video on the subject (9 minutes). 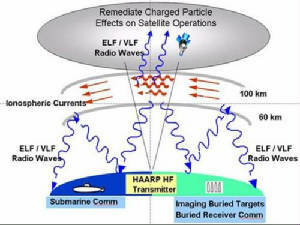 Lots of articles on this subject using search words Frankenstorm, and HAARP. 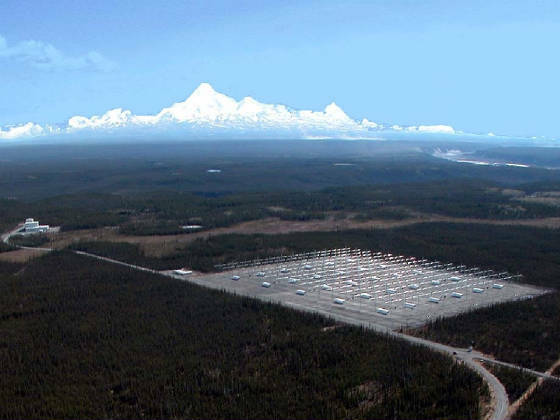 A SEARCH FOR "HAARP" on YouTube will produce other videos arguing that that system is a world-wide weather manipulation, or weapon system. The following article is on Infowars.com. Obama Ordered DHS to Control Hurricanes. This article includes a list of other related articles. I have heard several hurricane experts comment that they have never seen anything like hurricane Sandy. Never seen anything like the perfect storm approaching, or converging on the mid-Atlantic, east coast U.S.A.
Never anything like a 1000-mile-across hurricane marching straight up the U.S. East Coast and then throwing a left hook at mid-Atlantic U.S.A.
A YouTube search for "weather as a weapon" will produce a number of great videos on this subject. A web search for "weather as a weapon" will produce many articles on this subject. Perhaps there is something called, "Social Darwinism." Maybe corporate Darwinism would be better. Get all you can, can all you get and burn the rest! Survival of the fiercest. I heard a speaker on the U.S. Constitution a few years back. He said, and I agree, a predominantly Christian population is required for a constitutional republic or democracy, like we older folks have long appreciated, and the world has long admired --- to work. It is the presence of the, collective, personal, internal restraints of individuals in a population that is predominantly Christian, that makes a free country workable or possible. For a free country to work most folks must have a substantial regard for the true God, so as to avoid wrongdoing, whether they would otherwise get caught, or not. A majority of folks in the U.S. have claimed to be aligned with Christianity, in the past, and probably still. This is NOT true of any other country. We do not see any such free country as we have had, in any non-Christian lands. But many of us are seeing our great country slip away. The concerted, insidious, subliminal, teaching of Darwinism or evolution has eroded our social foundation. The deliberate prohibition against teaching Creationism in schools, has sabotaged the necessary Christian foundation critical for our free country. Darwinism has held considerable sway for almost a hundred years in the U.S.
Now, we are endanger of increasingly reaping the sad, tragic, rewards. We have seen nuclear reactors endangered by the flooding, and or, low waters, of the Mississippi, because of inadequate backup systems -- the old bottom line $$$ being the reason. We see the horrible tragedy for the Japanese with their ongoing, never-ending, unfix-able disaster of Fukushima power station. I remember hearing in college geology class of all the old abandoned mines in Idaho and elsewhere. 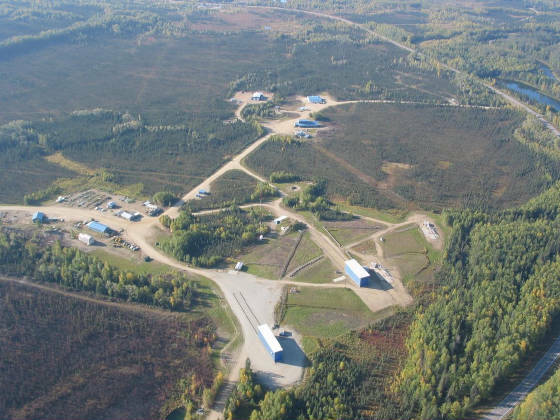 Long ago simply abandoned, these mines filled with rainwater, continue to leach heavy metals, and other harmful things into local streams and lakes, killing fish, and damaging these pristine waters. We are starting to hear ecological horror stories associated with the current mining practice of fracking. 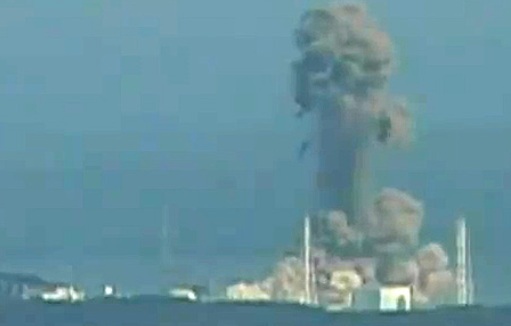 The nuclear power industry and the never ending Japanese tradgedy of Fukushima continue to make news. People have reaped their prophets, moved on, leaving others with subsequent ongoing damage and problems. But -- it's pretty late in this ball game -- with 1000-mile-wide, 80mph Sandy knocking at the door. For those in harms way -- PRAY LIKE CRAZY. I'm not particularly mechanical, but I took my two motorcycle wheels off to get new tires. I have learned to PRAY LIKE CRAZY before attempting ANY THING of significance. Lest I should get to thinking -- those poor East coast folks -- thank God I live out West. 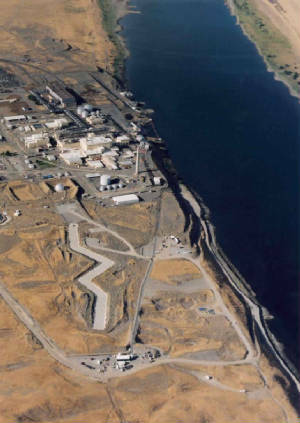 I have to remember -- I'm a down-winder to the massive Hanford Nuclear waste Site in central Washington State. Yes, they have horrendous amounts of spent nuke stuff, leaking barrels, huge tanks they don't even know what's in them. We could find ourselves in serious trouble some time. New Testament passage 2 Peter 3 tells us God is going to incinerate the present Heavens and Earth and make new ones. 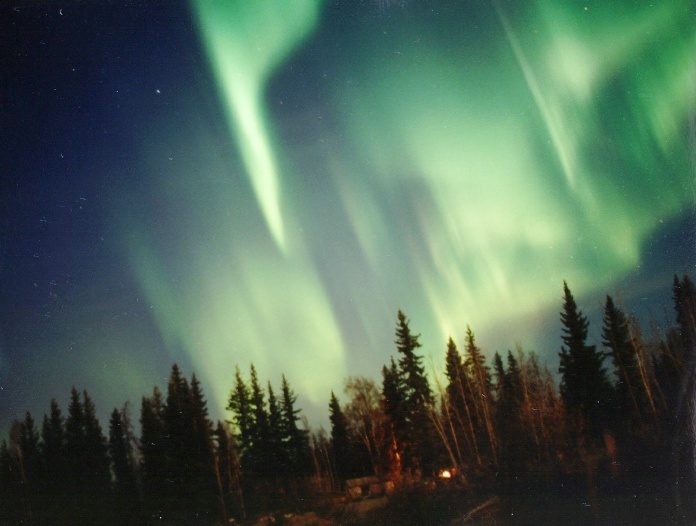 I can hardly wait to see the brand new, mint condition, heavens and earth that he will create, a new. Anyone that is not already a believer in Jesus Christ should see my page They Came to Jesus. Or my page Jesus Gets a Visitor in the Night.